Hello, and welcome to our web site. 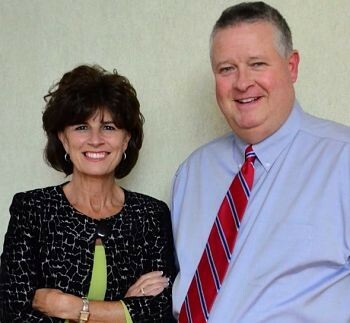 Mike Brooks and Valerie Downs are financial advisors with Mike Brooks and Associates located in Bardstown, Kentucky. Wanting to help people is what first attracted us to the financial services industry, and that is what has kept us going throughout our careers. Whether you are interested in life insurance protection for your family, education and college funding for your children, saving and planning for your retirement, or the growth of your business, we want to help you achieve your goals by designing a financial strategy specific to your needs based on what is important to you. If we can be of assistance to you, your family or your business in helping to make your financial goals a reality, please contact either Mike or Val for a no-cost consultation. Below are areas that may be particularly useful to you.